Why Is Creatine the Number One Supplement for Improving Performance? If protein is the king supplement of gains, creatine is the queen and is uncontestedly just as important. Stacking the two together is one of the most researched methods with high rates of continued success. It’s overall health benefits of creatine reach far past the world of muscle growth, but has been proven to be the most effective supplement in improving overall performance in high resistance training. This includes its high propensity for assisting speedy recovery even of potentially drastic injuries. XPI Supplements’ creatine complex, Decacor, contains 10 different types of creatine given in the proper dosage to improve performance in even the most stubborn bodies, and a set of recovery specified creatine particles that give a well rounded pre-workout. 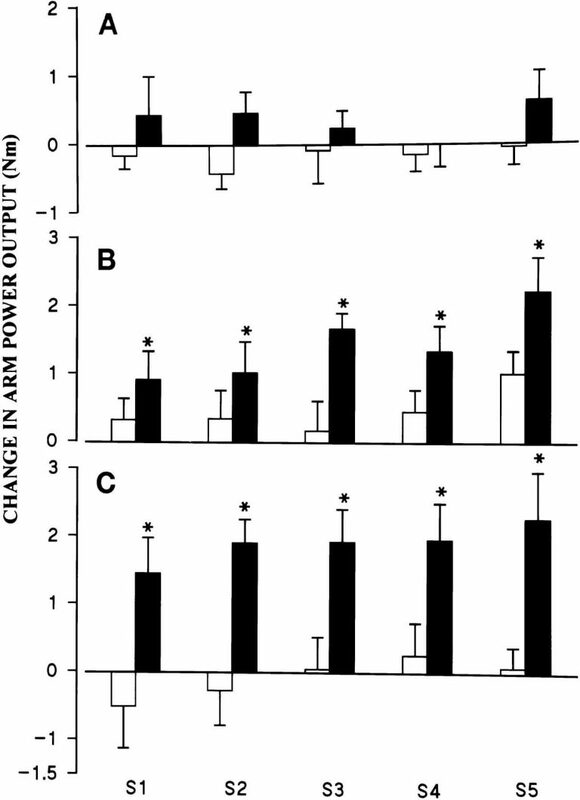 Effect of high-dose creatine loading followed by low-dose creatine intake combined with resistance training on dynamic arm-flexion torque during maximal intermittent exercise. Data points represent mean torque per exercise series (S1–S5). Values are means ± SE of 9 subjects in placebo group and 10 subjects in creatine group and represent difference between value measured before and after 4 days of high-dose supplementation (20 g/day; A) and after 5 (B) and 10 wk (C) of resistance training in combination with low-dose supplementation (5 g/day) of placebo (□) or creatine (▪). With use of an isokinetic dynamometer, 5 series of 30 dynamic arm flexions were performed with rest intervals of 2 min in between the series. Seemethods for further details. * Significant treatment effect compared with placebo,P < 0.05. Creatine is one of the most scientifically proven supplements for increase in performance, body mass, and fat loss. It is a necessity for any serious bodybuilder or general athlete. It’s no secret that the combination of amino acids in a complex creatine compound like decacor work to improve performance. The question is how they do so. Busting out those last sets are imperative to muscle growth, and it is important to push your body to new lengths in order to see real muscle growth. In this research article they outline how most subjects saw an increase in personal records and that they were able to finish sets at higher reps or weight. As a sports supplement athletes also showed improvements in overall performance. Studies have shown that the age at which athletes generally start using supplements is in the years of high school and is found to be used mostly by males in sports like football and soccer. The argument for this is the increased energy to last through long term training and games. While creatine taken for these particular exercises isn’t nearly as effective as it is for the ‘short burst’ training bodybuilders use, when taken properly, especially following a loading session, athletes have seen an overall positive impact. While it isn’t recommended to use creatine alone for the purpose of recovery, it has been proven to assist other measures in helping the body recover quickly even from extreme muscular injury. Recovery is most definitely one of the beneficial side effects of creatine supplementation. This is due in part to the role that any amino acid will play in overall muscle performance. Many dieticians and sport physicists recommend the use of an amino acid before or during high resistance training because of the way it rebuilds muscle cells. It is also important to add this in simply because of the high oxidative stress that resistance training puts on your body. 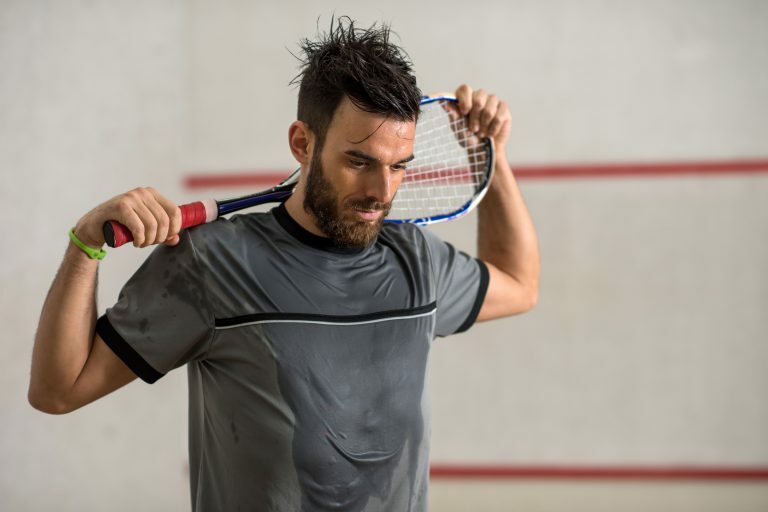 Oxidative stress can negatively impact overall gains and impair your ability to perform at a higher level. Creatine is the number one advocated for remedy to this issue in its early stages. It can help prevent the damage from high oxidative stress and prepare your body to combat strain during training. Stacking supplements is not a new concept, and is similar to meals that cover several dietary bases. Implementing the proper consumption of a whey protein and creatine supplement is the perfect setup for your muscles to gain strength and size. Protein compounds like MyoTein and MyoTein isolate are formulas that have been perfected for the best gains possible. Using the top whey product they have found a way to combine flavor and results in one bottle. Stacking your creatine with a protein as a post workout helps your body get the ingredients necessary to repair damage inflicted during especially long and hard sessions at the gym. 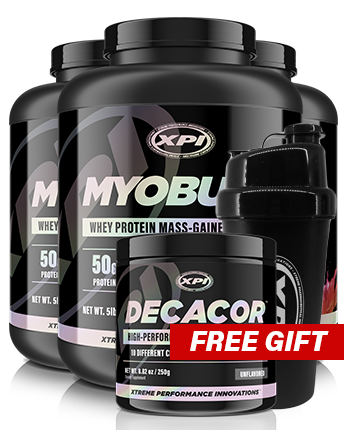 You can get Decacor for free with the purchase of 3 Myobulk. Myobulk is the best mass gainer on the planet. With an advanced fiber and macro profile, Myobulk can ensure you meet those lean weight gains that you are looking for. Team that up with the 10 creatines in Decacor and you’ll be on your way to #flexfriday. Also a free shaker, so you got that going for you, which is nice.